But what about sharing your bed with your dog? One particular study published in the Anthrozoös journal, showed that women slept more peacefully next to their dog. The study dove into which of the three created the best sleep environment. To do this, participants were asked to fill out a questionnaire about their quality of sleep and how safe they felt as a result of their dog or cat’s presence. Those with partners were asked how the other person affected their sleep and their feelings of security at night. 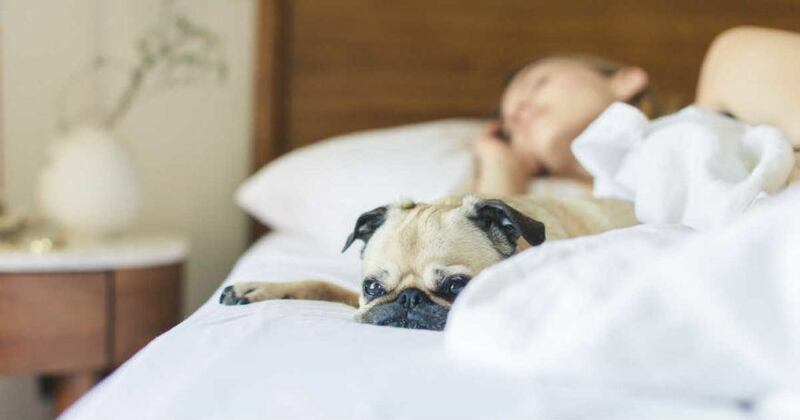 After analyzing the data, Hoffman and her team found that cats and human partners were “disruptive” to a woman’s sleep, whereas dogs were perceived as peaceful bed companions. 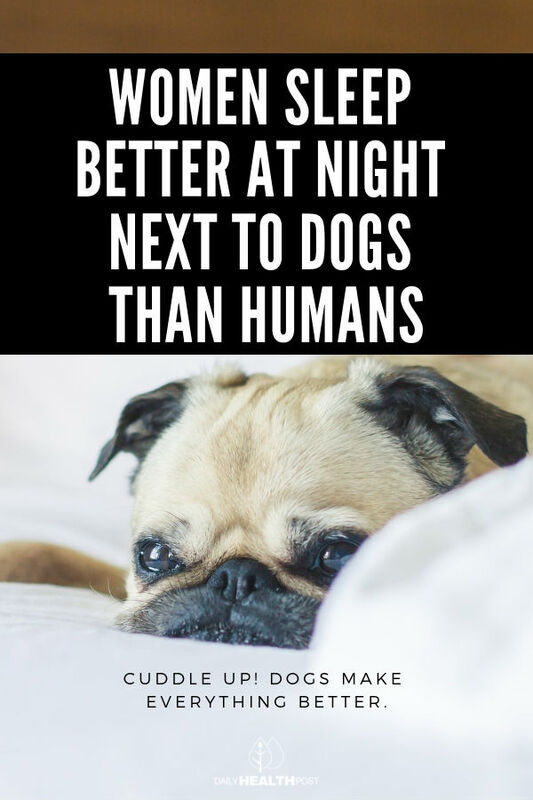 While the study showed that dogs are better sleeping partners, Hoffman also added that dog owners tend to have better sleep habits and stricter daily routines than people who don’t have dog. Further research is needed to determine whether people’s perception of their pets influenced their answers in the survey. But for now, if sharing your bed with your pet, be it dog or cat helps you sleep better, than just keep doing it!